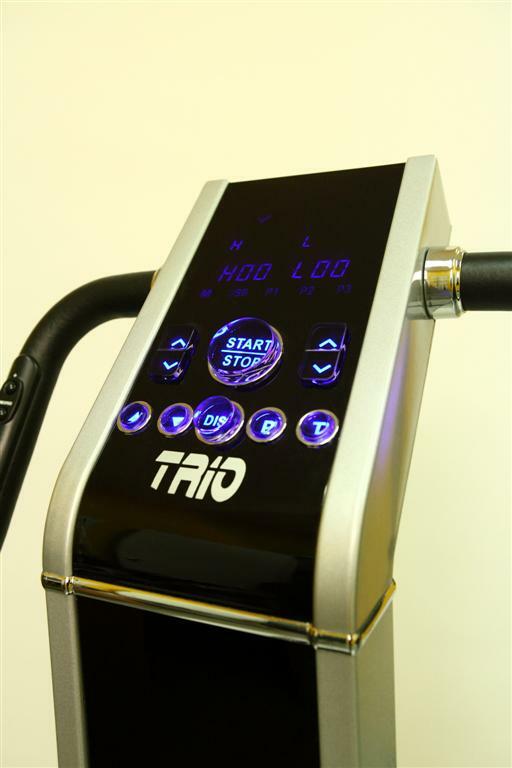 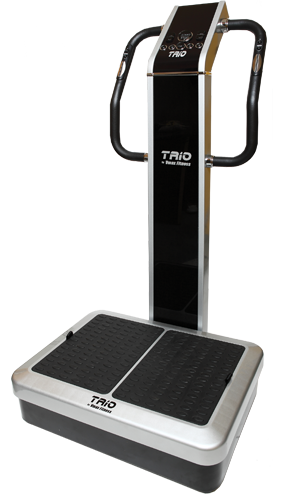 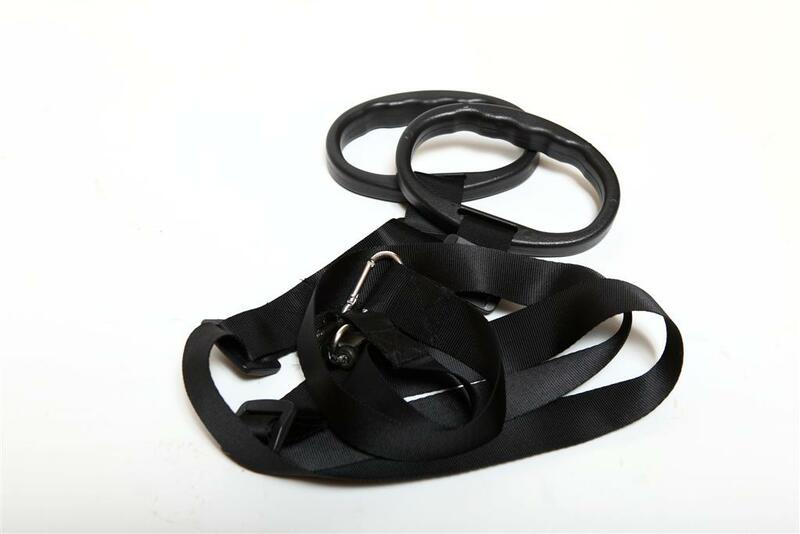 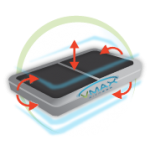 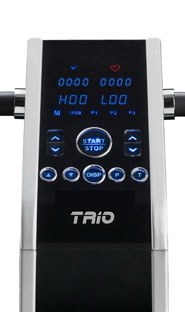 Trio’s integrated whole body vibration technology soothes the body with vibrations. 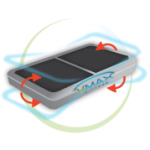 Muscles involuntary contract in rapid flexes, delivering stretch-reflex stimulation not possible with conventional exercise — automatically warming muscles, joints, and increasing circulation. 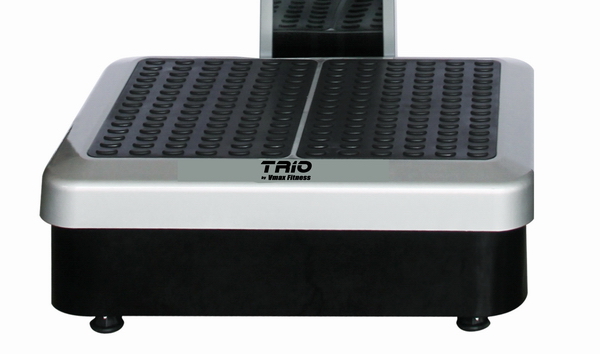 A world’s first, the Trio WBV vibrating machine coordinates three automated motions in one smart, freestanding unit.